Disabled Passenger Resources is one of the largest authorized US Dealers of Q’Straint and Sure-Lok wheelchair safety straps, wheelchair tie-down systems, occupant restraint lap and shoulder belts, wheelchair securement anchorages and complete wheelchair securement systems. Our customers enjoy major discounts and benefit from our vast knowledge and experience in wheelchair transport and passenger safety. Our trained staff are dedicated advocates of disabled access and have extensive experience in paratransit services, non-emergency medical transportation,ADA accessibility standards, and wheelchair tie-down and occupant restraint systems. Disabled Passenger Resources is a hub of services and offerings to address your mobility equipment, training and consulting needs. Disabled Passenger Resources was formed in 2003 with a mission of facilitating opportunities for safe transportation of disabled and mobility challenged passengers. Our experience of nearly 20 years within the paratransit and non-emergency medical transportation industry have earned a unique perspective into an industry that has strived to meet the needs of a largely undeserved community. Disabled Passenger Resources is the most comprehensive source for Q’Straint and Sure-Lok Wheelchair Safety Straps, Wheelchair Restraints, Occupant Restraint Lap and Shoulder Belts and complete Wheelchair Tie Down Systems. We provide our customer’s with substantial discounts and a trained dedicated staff to ensure our commitment of delivering products that facilitate disabled access and passenger safety. Every product that we sell is directly related to wheelchair mobility and accessibility. Our staff experience extends well beyond that of familiarity. We are national trainers in paratransit operations, non-emergency medical transportation, ADA compliance, wheelchair securement and lift operations and are experts in regulatory compliance. Disabled Passenger Resources is one of the largest authorized US Dealers of Q’Straint and Sure-Lok wheelchair safety straps, wheelchair tie-down systems, occupant restraint lap and shoulder belts, wheelchair securement anchorages and complete wheelchair securement systems. Disabledpassengerresources.com and Wheelchairsecurements.com are the most comprehensive source of Q’Straint and Sure-Lok Wheelchair Securement and Occupant Restraint Systems. Additionally, we provide an extensive line of Wheelchairs, Transport Chairs, Wheelchair Accessories, and Rollators. All of our products are tested and utilized in “Real Life Situations” . Transfor Corporation is a national provider of comprehensive educational programs for drivers performing passenger carrier services. 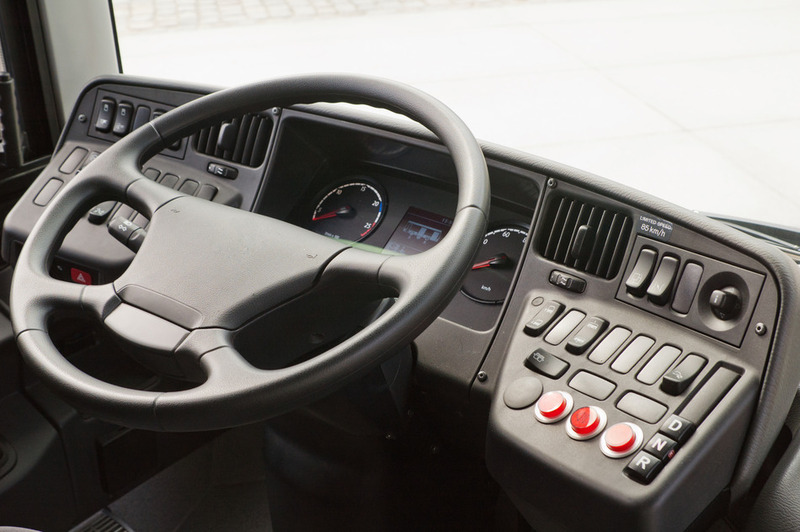 We provide your drivers with the training they need as well as the expertise you require so that you are able to maximize your business without the unnecessary and potentially devastating distraction of a poorly-trained workforce. We are credentialed through the United States Department of Transportation and numerous governmental agencies and industry affiliates to conduct training programs focused distinctly on passenger transportation. 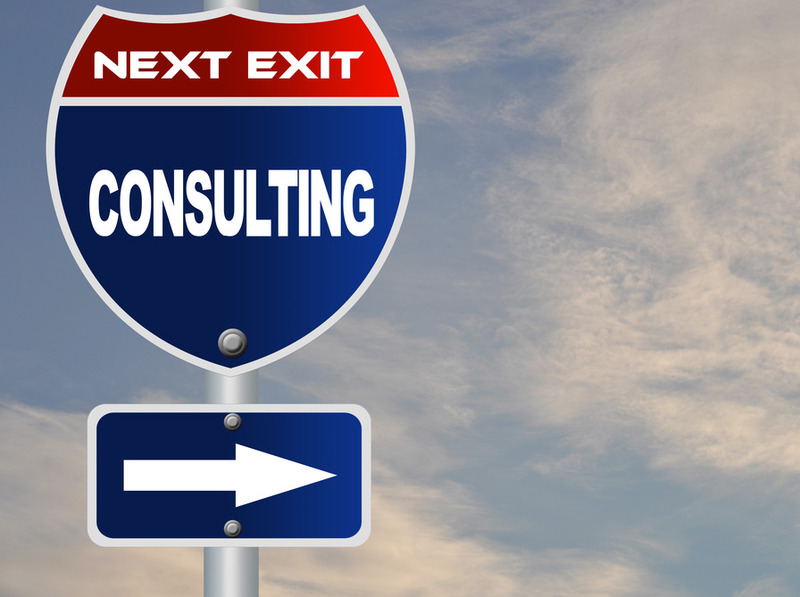 Transfor Corporation provides customers with a variety of technical consulting services that include assessments of Operational Liability, ADA Compliance, and Federal and State Regulatory Compliance Audits. We Are Dedicated and Focused. The hundreds of products and services provided from Disabled Passenger Resources promote safety and facilitate the right of mobility for all people. Our product specialist are dedicated to working with our customers to ensure that correct product will be used in the correct application. Click Here for full list of product animations. Sure-Lok FE751-01-PD4 MD Medium-Duty Series L-Track, 100” Length, Flanged with ¼” Countersunk Holes Spaced on 4”Centers. Sure-Lok FE752-01-PD4 MD Medium-Duty Series L-Track, 100” Length, Angled Sides with ¼” Countersunk Holes Spaced on 4”Centers. Q5-6008-F is an 8″ section of Flanged L-Track. Flange L-Track is manufactured to be flush into the vehicle floor. Flanged L-Track allows wheelchairs and mobility equipment to maneuver without restriction over the wheelchair tie down anchorages. Purchase the 8″ Flange L-Track. The products introduced by Disabled Passenger Resources are carefully evaluated, tested and utilized in “real life” situations by our trained staff and technicians. Our years of experience in the Paratransit and Non-Emergency Medicals transportations services industry have allowed us unique perspective and insight into the products that serve our customers. The Q’Straint Q-5000 Series Occupant Restraint Lap and Shoulder Belt are vital passenger safety components to the manual wheelchair tie downs. 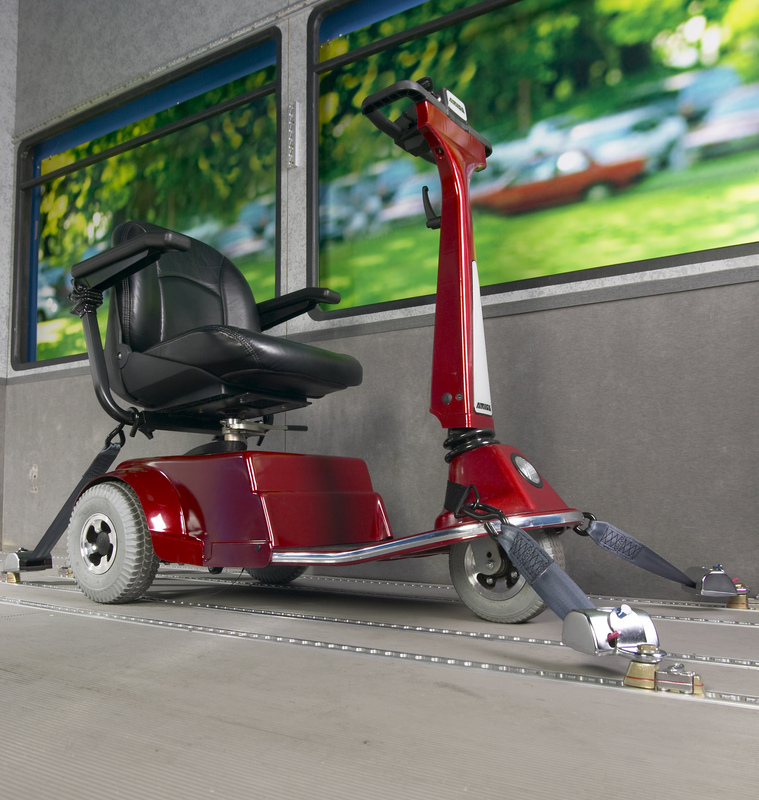 The Q-5000 Series Occupant Restraint system operates in conjunction with the Floor Pocket, L-Track, A-Track, and Integrated 4-point wheelchair restraint systems.